I hope you’ll stop by and check out all the new goodies. I now have over 70 items in my shop, with new things being added all the time! 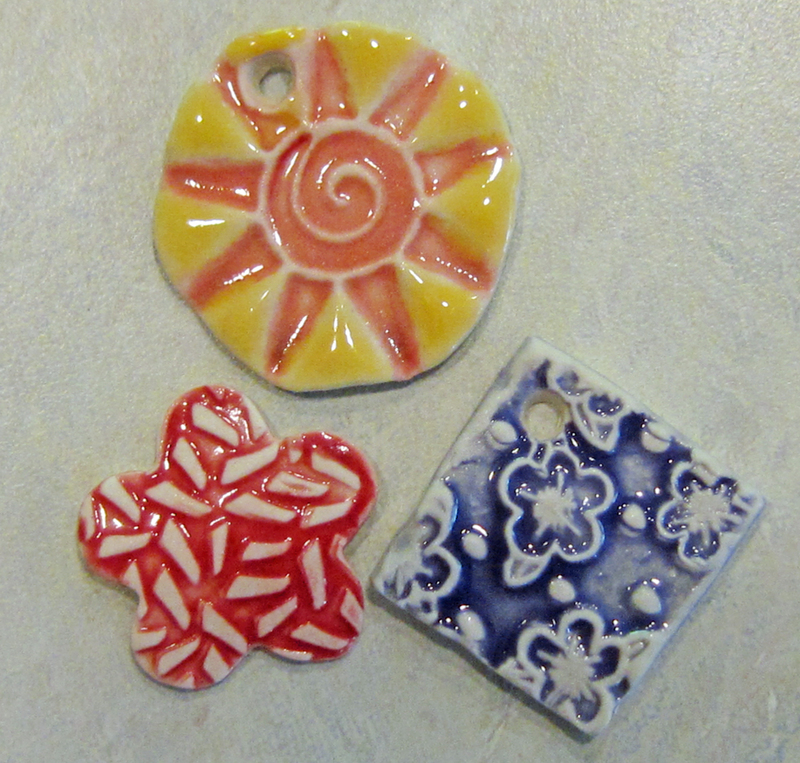 A few new ceramic components coming later this weekend, too! 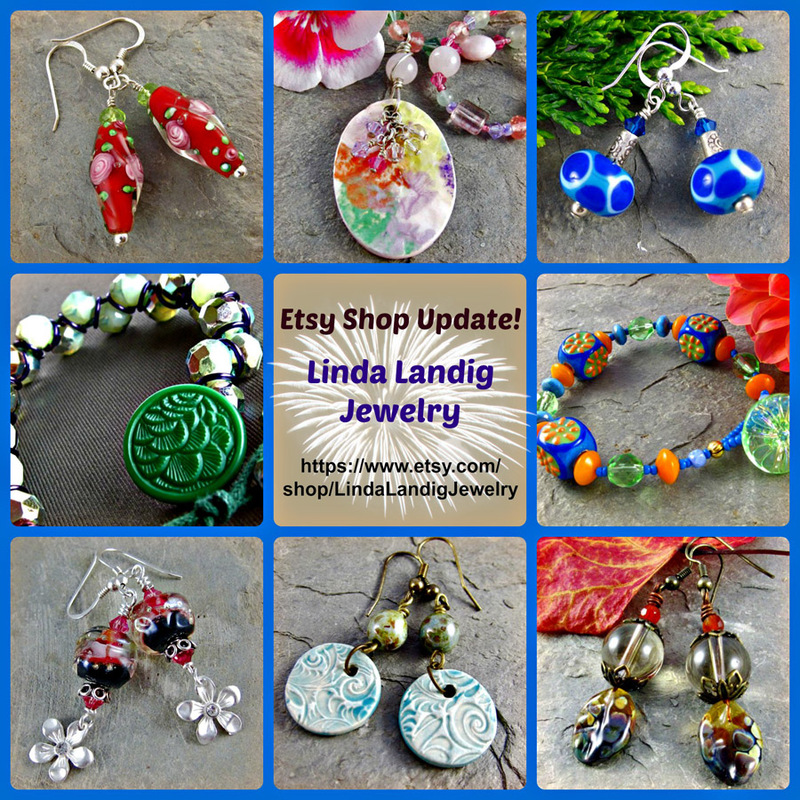 This entry was posted in Art Beads and Components, Jewelry and tagged Art Beads, artisan jewelry, bead blog, bracelets, ceramic pendants, earrings, handmade jewelry, Linda Landig Jewelry, necklaces by Linda Landig. Bookmark the permalink. New jewelry is very awesome design that I like very much.You made some fine design in your site .Nice colors and charming post.I think exactly like you. I think consolidating your shops was a good decision. You will have a little more time to make your beautiful pieces! Congrats on the decision to consolidate. I understand how hard it is to have too many pots on the burner. Here’s hoping this gives you a chance to focus on what’s important to you.